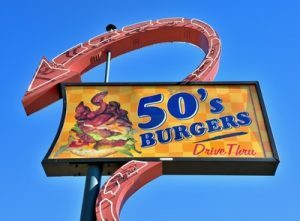 50’s Burger’s serves “great Canadian burgers” that no one will beat! This drive-in diner offers all day breakfast and every type of burger you can image and all for a great price. 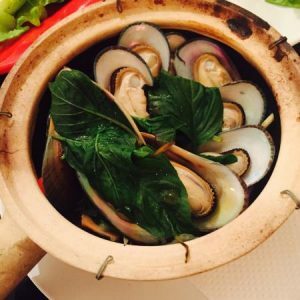 iThai restaurant is known as one of the best Thai restaurants in Burnaby! They are famous for their curry, iced tea, and lunch combos. 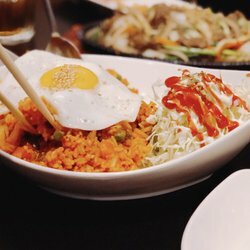 Oh Zzhu Sam is a very popular Korean restaurant with delicious Korean favorites like kimchi fried rice and Galbi Tang! Located right in the heart of Edmonds. 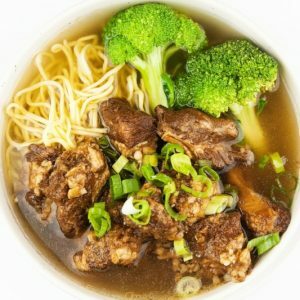 Pho Edmonds is for a true pho lover, located on Edmonds street, this charming pho place will keep you coming back! This restaurant will make you feel like you took a trip to India right in Edmonds! 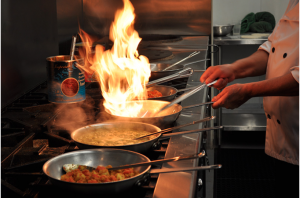 Indian Bombay Bistro is a fine dining, authentic Indian restaurant that has always been a Burnaby favorite. Y sushi has great sushi for a very reasonable price. 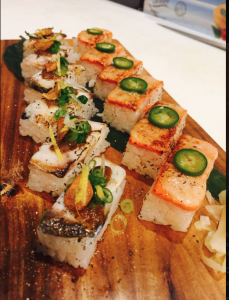 With a great menu selection and fresh ingredients, this sushi spot has created a great reputation! 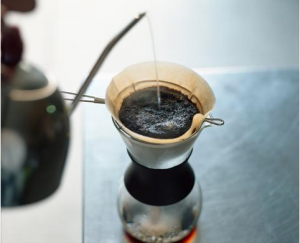 Want to try a new coffee shop with a great environment and fresh coffee? Then Waves Coffee House is for you! With a great coffee and food selection, this coffee house will become a part of your daily routine! 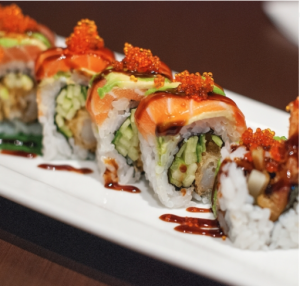 Sushi Modo is new to Edmonds and has already created quite the buzz, their reasonable prices and great food have people coming back for more! This coffee shop is very unique, with their “Matsuya Style” hand pour coffee. 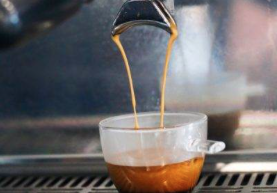 If you are looking for a totally new coffee experience then you should check this place out! Lhy Thai Restaurant is a Thai food favorite in Edmonds. 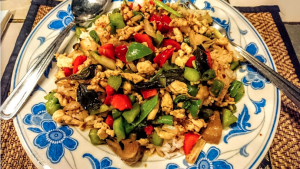 They are known for their Pad Thai, Green Curry, and Tom Yum Gai, Lhy Thai should definitely be your next Thai food stop!